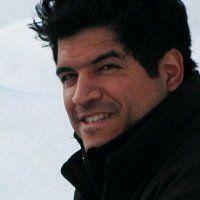 Do you work with any In-Memory Computing product? 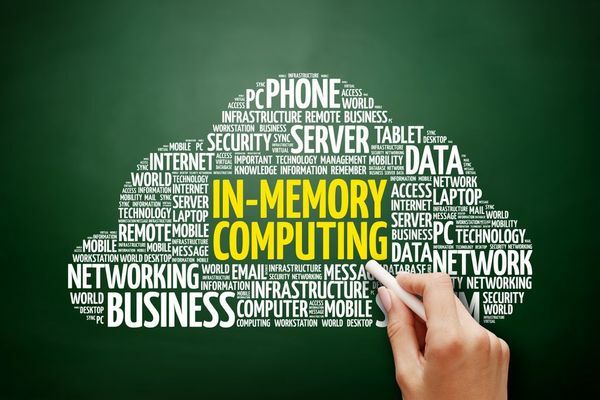 Why you are interested in In-Memory Computing? Improving performance of Semantic Web RDF-based applications and analytics. This group is for in-memory computing (IMC) users and those using (or interested in) IMC-related technologies and solutions (and distributed computing). This meetup was designed for technical decision-makers, implementers and developers who work with in-memory computing, Big Data, Fast Data, IoT and HPC solutions. If you would like to speak at an upcoming meetup, please fill out this speaker request form.